and new shipments arriving every couple of weeks. Dump trailers are expected in approximately 2 weeks. 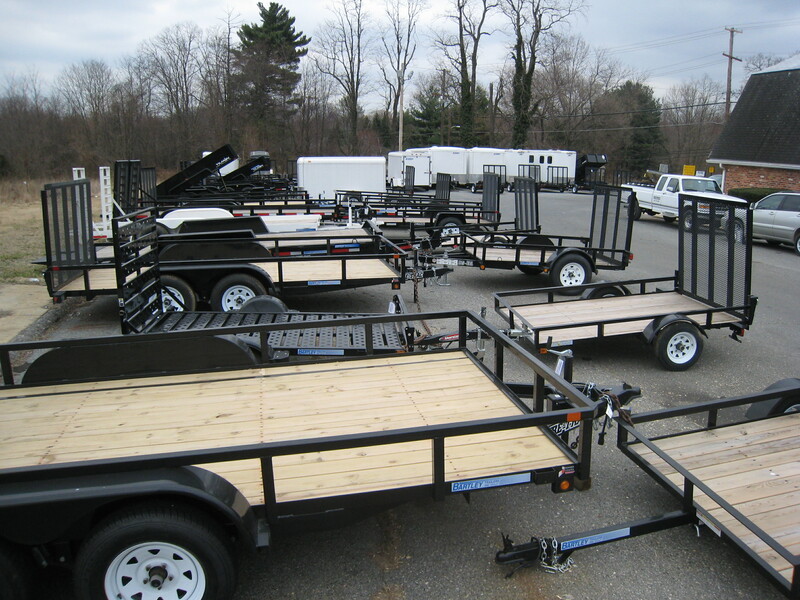 We are a full service trailer dealer dedicated to customer satisfaction. 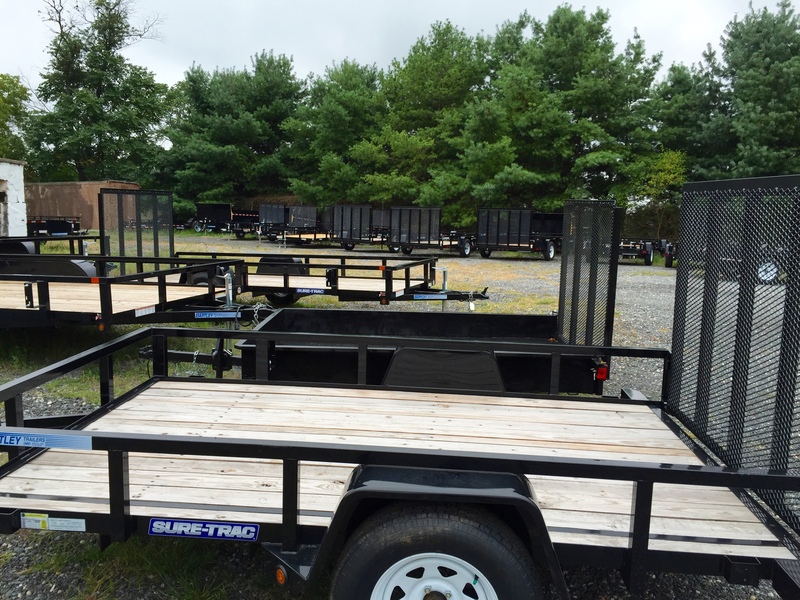 Our trailer inventory in Woodbine, Maryland includes landscape trailers, enclosed trailers, horse trailers, dump trailers and nearly everything in between. Our friendly experienced service team can do all types of trailer repairs and maintenance from brake service to welding. 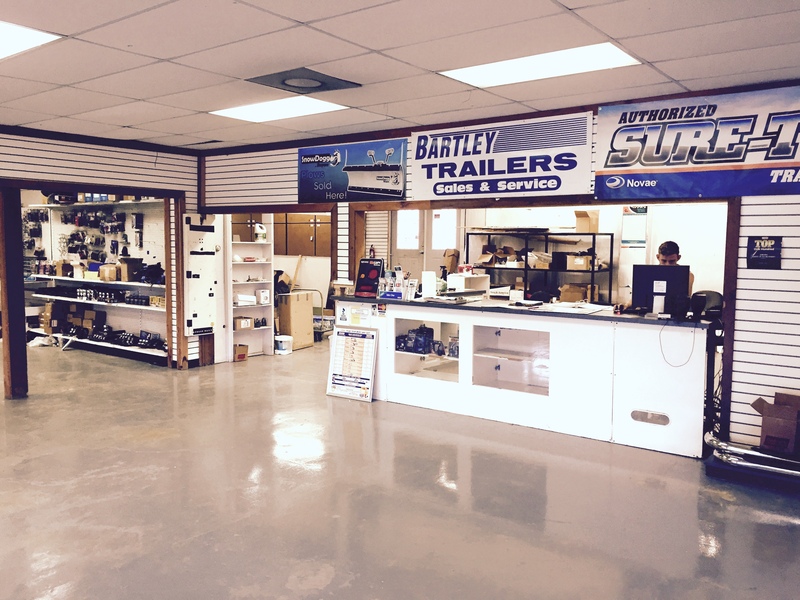 We also have trailer parts and accessories for sale at our trailer store in Woodbine, MD. 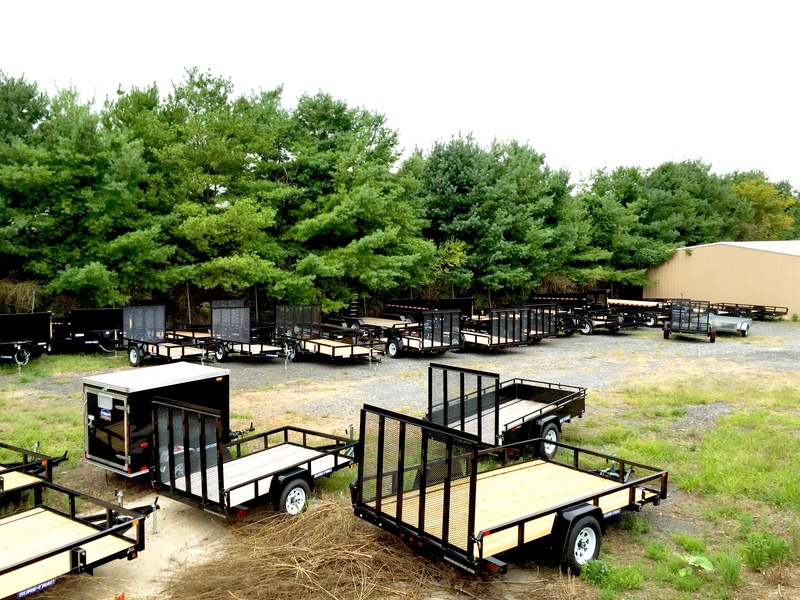 Call us or stop by to see what has made us the leader in the trailer industry since 1985. To compliment our Trailer customers, we offer Snow Dogg snow plows, salt spreaders, and Big Dog Mowers. The Woodbine, Maryland location, convenient to Greater Baltimore and Washington, DC, currently has 2018 & 2019 model years available. Service, Sales and Parts. 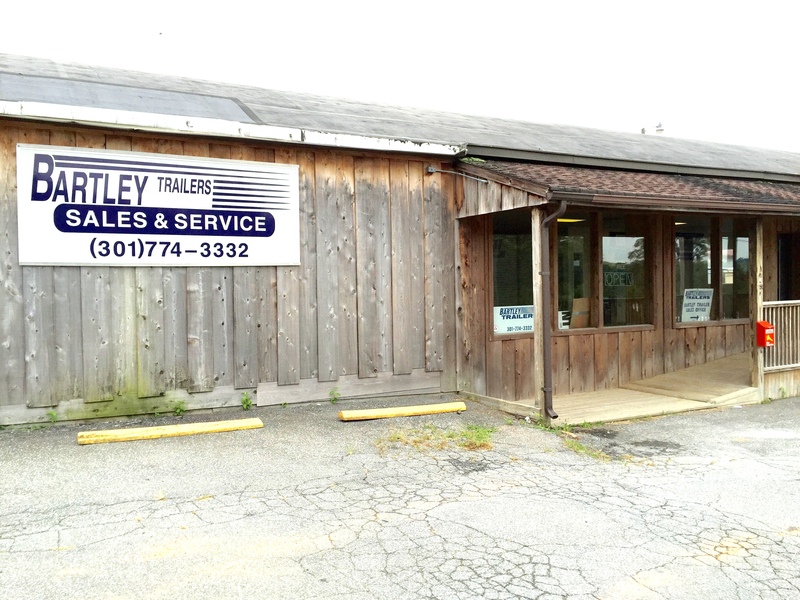 We proudly serve Howard, Montgomery, Frederick, Carroll, Baltimore, Anne Arundel, Prince George’s counties, Washington, DC and all surrounding areas.